A Magistrate is an attorney appointed by the court who hears cases referred by the Judges. Magistrates hear and consider cases in the same manner as a Judge. If the Magistrate is unable to settle a case by way of an agreed order, a hearing is held and a magistrate’s decision is issued. All Magistrates’ decisions are reviewed and approved by the Judge assigned to the case. When approved, the Magistrate’s decision becomes a permanent order of the Judge. The parties have 14 days to file objections to the Magistrate’s decision. The Judge rules on said objections. Magistrate Bennett was appointed by Judge Meyer in June of 2009. Prior to appointment to the Court, Magistrate Bennett was in private practice for 20 years, concentrating in the areas of juvenile, domestic, and criminal trial practice. Magistrate Bennett is a graduate of the University of Toledo College of Law and holds a Bachelors Degree in Social Studies from Oakland University. Prior to earning his Law Degree, Magistrate Bennett was a high school teacher in Michigan. Magistrate Cavanaugh was appointed as a magistrate by Judge Meyer in January of 2016. Prior to that, Magistrate Cavanaugh served as the Court Mediator, a role she continues to perform today in addition to her Magistrate duties. 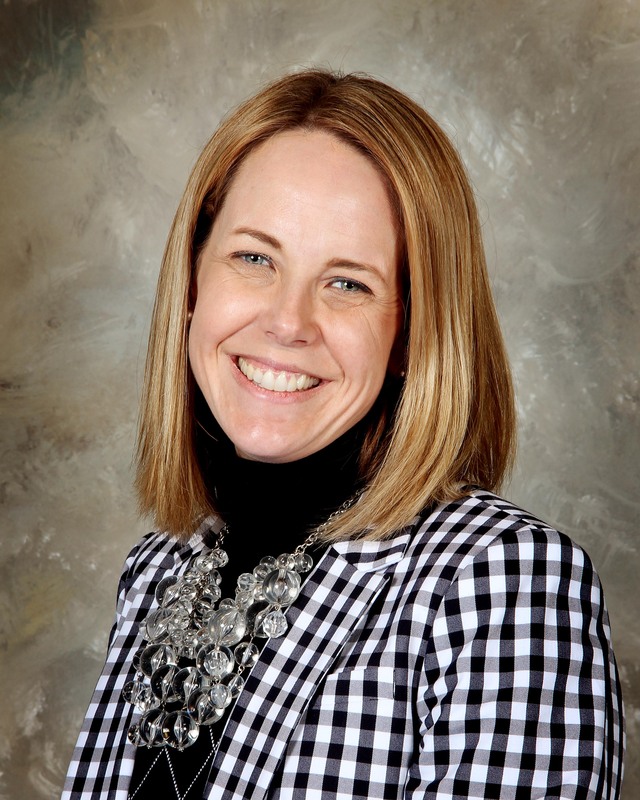 Magistrate Cavanaugh received her Juris Doctor degree from the Ohio Northern University Pettit College of Law in 2006, and her undergraduate degree in Journalism in 2003. Prior to becoming a Magistrate and the Court Mediator, Magistrate Cavanaugh was an associate in the Business Ligation section of the Toledo, Ohio based law firm of Eastman & Smith Ltd.